Tekken from Namco is one of the longest running fight games series. It first saw it's release in the arcades and then had it's début on the Sony Playstation system where it became a exclusive for the the system and it's future systems ,mainly due to the fact that the arcade versions used Playstation based hardware. It wasn't till Tekken 6 that it went multi platform ,appearing on XBOX 360 and Sony's own PSP as well as PS3. Now Tekken Tag Tournament is a spin of of Tekken ,the first title released on the Playstation 2 back in 2000. It was the first Tekken to use a tag feature ,a option made popular by games like ''King of Fighters '' by SNK . Tekken Tag Tournament was re-released in HD on PS3 along with a demo of the forth coming Tekken Tag Tournament 2 and the Tekken film , entitled Tekken Hybrid it was popular compilation at a reasonable price , Tekken Tag 2 also used stereoscopic 3D for those with 3D equipped TV's. Now being that the last Tekken had gone multi platform and Namco had also released iterations on Nintendo’s Gameboy Advance and 3DS ,many thought it would eventually come to a Nintendo Home console. Of course the Original Wii ( A GameCube in slim white box with motion control) probably could not match the graphic prowess of the PS3 and XBOX 360 versions , at least not with out it looking totally different and not living up to the hype ( look at the difference between Need For Speed Pro Street on 360 and Wii and your be forgiven for not realising there the same game) , but Hey ' Nintendo has anew console and it's the Wii U . Now when Namco announced they where doing a version for Nintendo’s forth coming home console and it would be a launch day one title ,Nintendo fans rejoiced. Even though Namco Programmer did say he thought Nintendo’s Game pad was not suited to a fight game like Tekken Tag 2. , feeling it over cumbersome or what not. Just as well you can use a Wii Mote or Classic or Pro controller to navigate the game as well. Tekken Tag 2 is the eighth in the Tekken series and launched on PS3 and 360 in September 2012. It has the largest roster of any Tekken game to date, a total of fifty Nine. Now the console versions are based on a updated Arcade version entitled Tekken Tag Tournament 2 -Unlimited Edition (That's a mouthful). What the unlimited edition brings to the game are extra features , in this version a player can switch a ratio between Tag mode and Solo mode. But the big thing is pair play where four players can fight in tag teams against each-other , making for some great matches off and online. Also this version uses the Rage mode from Tekken six for Solo players and new Rage mode for Tag players. Now to the specific Wii U version, one thing Wii U owners wanted was something extra over the rival consoles ,but of course something had to give, Not present is of course the Stereoscopic 3D mode ,mainly because the Wii U Game Pad is not 3D ( see they should have used the 3DS model to make the pad 3D) and being as you can play of TV it more then makes up for it. Now when playing on TV the game-pad offers little other then showing you a moves list for the character you are playing with (handy if you don't know the moves ) though to be honest unless your playing on the pad using the pro controller is the better option as it does lend it self to faster combinations . So what else does the Wii U edition have ? Well from the start all the downloadable content from re PS3 and 360 version are present from the off , so no going online to download stuff. There's also the added bonus of dressing your character up in a Nintendo themed costume , yes you make Hworang have a tail like Fox McCloud or dress up other characters as Mario,Luigi,Princess Peach and so forth. There are also added modes of play like Tekken Ball ,which ifirst played on Tekken 3 on PS1 ,also there's Mushroom Battle where players use power ups in the form of mushrooms during play and then we have Tekken Supporters mode to gain various items for the characters. So all in all a good version of the game and one thing a new console needs is a good fighter at launch . Now there are some downers ,and that is that some graphic details are not as the PS3 and 360 versions , but I think you would have to set up all three consoles side by side to see the differences. 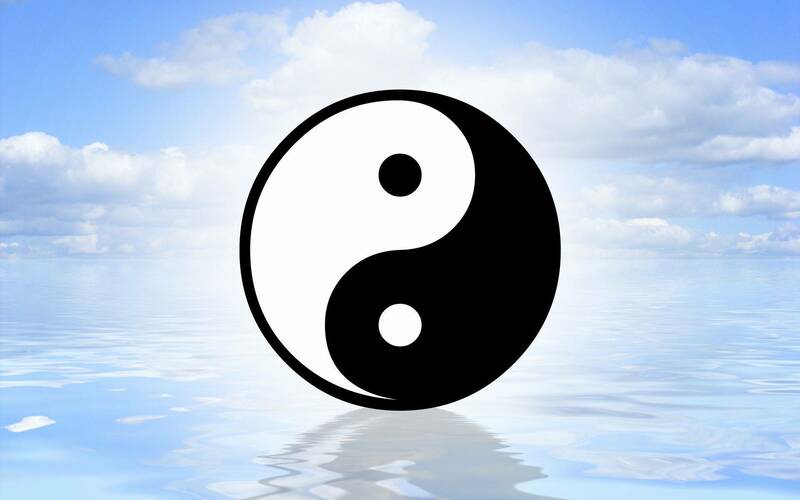 One place which is a bit of a downer at the moment is the online play , I'm sure it will improve, but more often then not your left waiting to fight some one in the lobby or when you do get to fight the lag is out and on many occasions the connection is lost. Which is a even bigger downer because you get penalised for quitting the match during it , not good and may be why some are staying away from online matches at the moment. I have had some good matches with people and the game plays great ,but I find to get to play decent matches online I have to do them at ungodly hours. 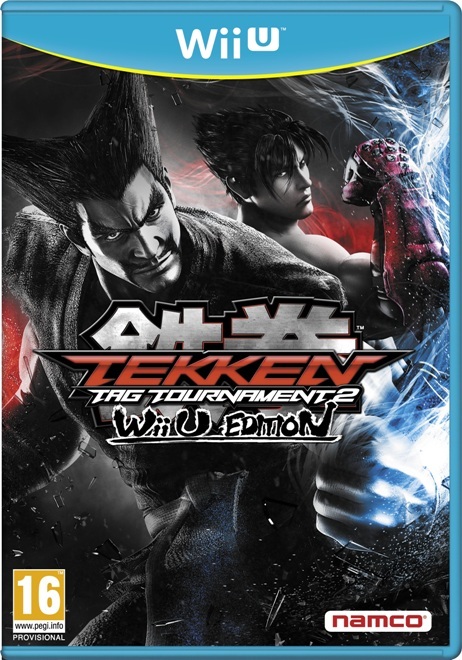 Tekken Tag 2 Wii U edition is a welcome title on Nintendo’s new console ,it offers hours and hours of play and is a worthwhile edition to the Tekken series. Which is quite important in the early days of Wii U which is having a slight software drought at the moment.. But this is a great start for Namco Bandai who supported the Wii U with Four titles on launch day, the others being Arcade game ''TANK'TANK'TANK'' and iterations of Ben 10 and Family Party Games. Now Namco Bandai are working with Nintendo on the Smash Brothers Game for 3DS and Wii U which should be a blast. Bruno.B is the K.I.T.G. Groups games expert and reviews and covers game news for the K.I.T.G. Group of sites . Is that Luigi ? Hmm think not.